The Department of Defence has released a request for tender (RFT) for engineering support vehicles, including earth-moving and material handling equipment. 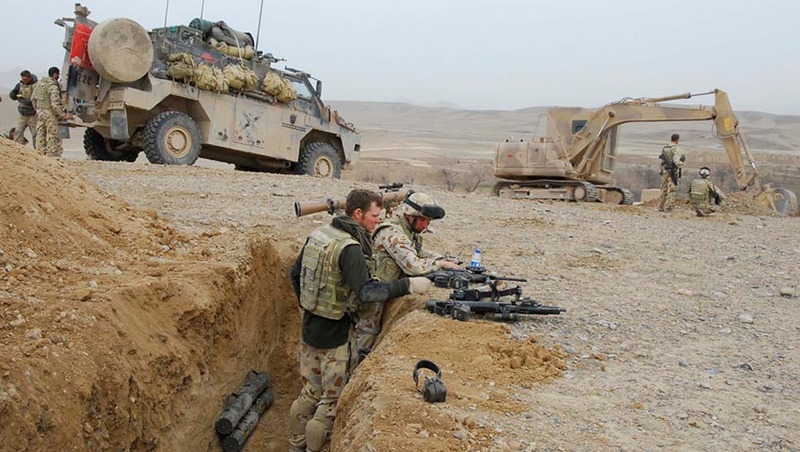 Under Project LAND 8120 Phase 1, Defence is seeking a company to deliver a suite of modified commercial-off-the-shelf solutions maximising Australian industry involvement. Project LAND 8120 seeks to provide a replacement capability effect for the Australian Defence Force earth-moving and material handling equipment (MHE) engineer support platforms. Platform tasks in Australia and on deployment include construction, demolition, development of protective earthworks, route development and maintenance, airfield and port construction and repair, port operations, supply and distribution, humanitarian assistance and disaster relief and beach recovery. Platforms include cranes, excavators, front-end loaders, tractors, bulldozers, rollers, graders, skid-steer loaders, tele-handlers, concrete production plants, rock crushers and beach recovery. Currently, the Commonwealth is intending to release an open tender and has issued a notice on AusTender with information about the tender as a precursor to the tender release. An industry briefing is planned for 30 April 2019 in Melbourne and registration details will be provided via Austender.